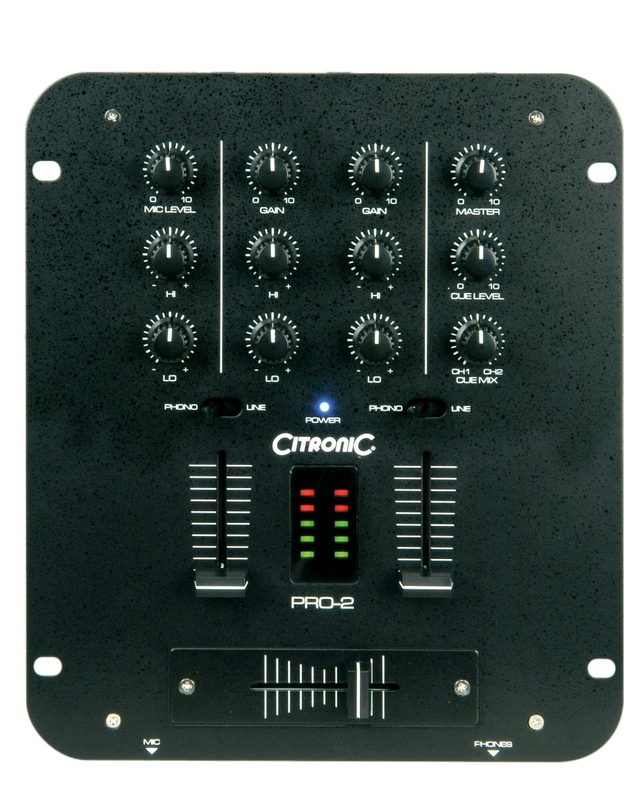 The Citronic PRO-2 is a basic two-channel mixer, with a solid build quality and an uncluttered layout. 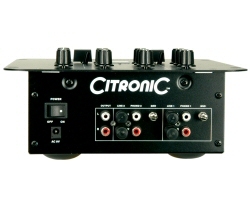 It has high quality faders and sturdy rotaries and includes a dedicated microphone input with two-band EQ and level control. 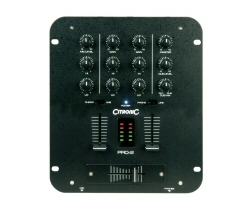 The monitor section features a rotary control to switch between channels 1 & 2 allowing the user to have a mix of both channels at the same time through the headphones.